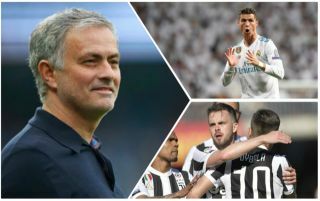 Jose Mourinho has singled out Paulo Dybala as the player he wants Man United to sign, with the Red Devils boss and his side set to miss out on signing Cristiano Ronaldo. Don Balon are stating that the United manager was weighing up the idea of bringing Ronaldo back to Old Trafford, and that with it now seeming that Ronaldo is set on moving to Italy, Mourinho is telling United to sign Dybala. The news outlet are also stating that Juventus are set to have to offload some stars in order to make room for Ronaldo, and that the Italian giants may be willing to let him go for a price of around £88M (€100M), implying that this is what they rate him to be worth. Dybala would be a terrific signing for United, as the Argentine superstar would fit in perfectly behind Romelu Lukaku in a 4-2-3-1 for the Red Devils. 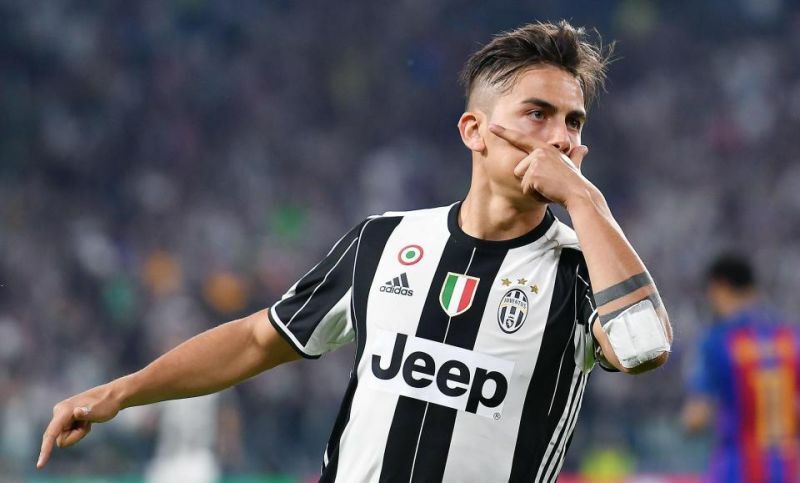 Despite only playing 22 minutes for Jorge Sampaoli’s side at this summer’s World Cup, Dybala is still valued as a fantastic player all around Europe, with his record for Juventus this season, reflecting that. The 24-year-old scored scored 26 and assisted seven for the Old Lady this term, as he helped the club secure yet another Serie A title ahead of runners-up Napoli. If Man United listen to Mourinho’s pleas, it’ll be interesting to see just how the former Chelsea boss accommodates the Argentine into his system at Old Trafford.